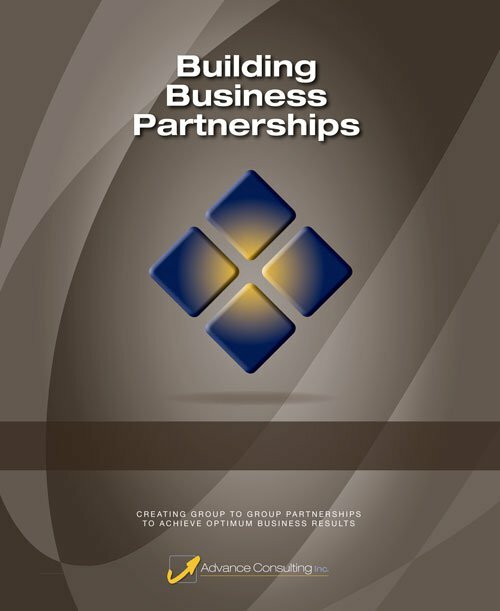 Building Business Partnerships is designed for groups of professionals who are involved in or want to develop effective long-term relationships with their client groups, vendor teams, or other departments or agencies. This highly interactive one-day workshop provides professional teams with the tools and skills needed to focus on how to optimize client relationships – a key measure of success. Participants will focus on building business partnerships across groups, functions, and third-party alliances.